The fashion set is out en force this month as the industry’s elite make their way to Fashion Weeks in New York, London, Paris and Milan. But beyond jetsetting, runways and street style shoots, the chic crowd need somewhere to rest their high-heeled feet at night. 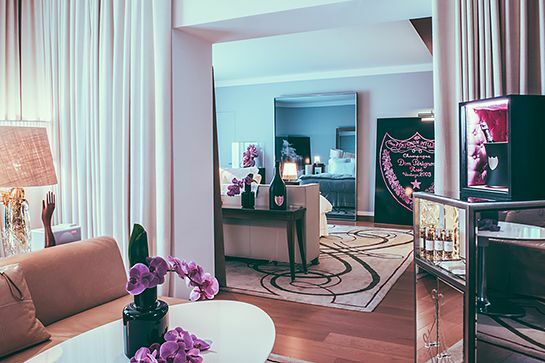 Many designers have collaborated with leading hotels in the fashion capitals of the world to give them a temporary dwelling as stylish as their outfits. 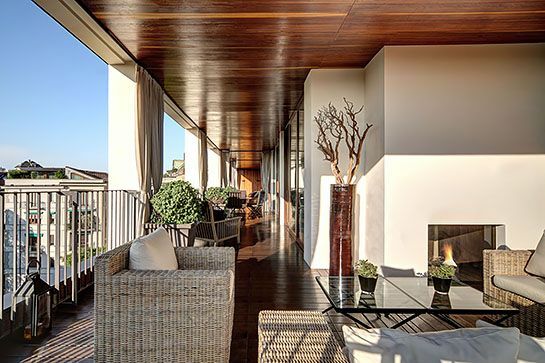 Here are five of the most fashionable hotels around the globe, as ranked by Refinery29. Claridge’s isn’t just one of London’s most famous hotels, it’s also been a Fashion Week venue for Marc Jacobs and Mulberry in the past. It’s been a go-to for industry icons like Kate Moss, Christian Louboutin and Diane von Furstenberg for years. 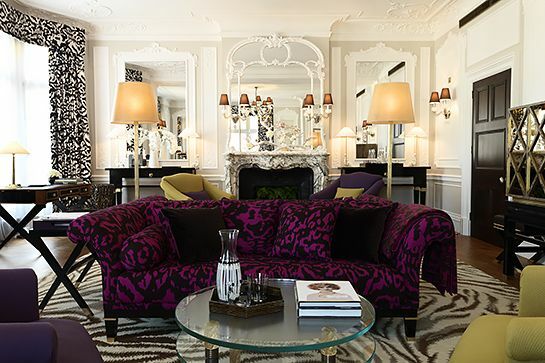 DVF even designed a series of art deco guest rooms and suites for the hotel in 2010. 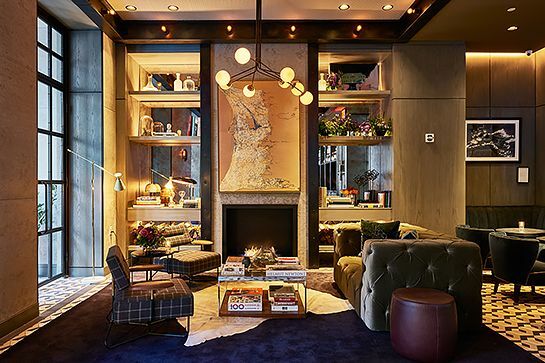 This luxe bohemian treasure has raised the bar high for New York’s boutique hotels. It’s well-located in close proximity to all the fashion events and parties in downtown Manhattan and has become a hub for artists, fashion bloggers and other industry insiders. When Louis Vuitton, Christian Dior, and Tiffany & Co. all host events at the same venue within a year of its launch, you know it’s going to be impressive. 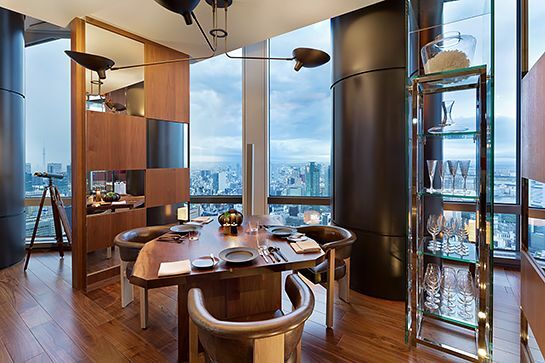 The skyscraping Andaz reflects Japanese culture’s emphasis on purity, using natural materials to create sophisticated, customisable spaces for their guests. This leading Fashion Week destination was frequented by Coco Chanel back in the day, and remains one of the most elite hotels in the City of Lights. Every detail exudes art, fashion, and luxury — a combination that Parisians seem to master effortlessly. Plus, it’s centrally located just minutes from the Arc de Triomphe and the Champs-Élysées. Jewellery and luxury brand Bulgari unveiled their flagship hotel in 2004. Situated in a private garden in Milan, the decor is sleek and monochromatic, reflecting the company’s minimalist luxe ethos. Bulgari also has hotels in London and Bali, and in 2017, will debut hotels in Dubai, Beijing, and Shanghai.